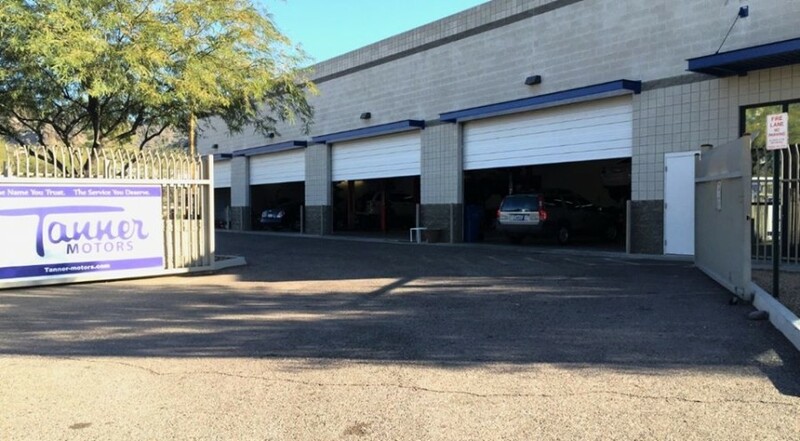 We are an Independent Repair Facility in Phoenix, AZ specializing in Lexus repair. Our team is factory trained and we are equipped with Lexus factory level communication and diagnostic equipment. We are the true Lexus Dealership Alternative. Our exceptional service is part of the Tanner legacy. Starting in 1972 as the first Volvo dealership in Phoenix the Tanner name became synonymous with customer service. We welcome you to contact us today for your Lexus service needs. We remain a family owned and operated repair facility with an open shop policy. Join the Tanner Motors family and get the service you and your Lexus deserve.